Feeling squeezed for space? 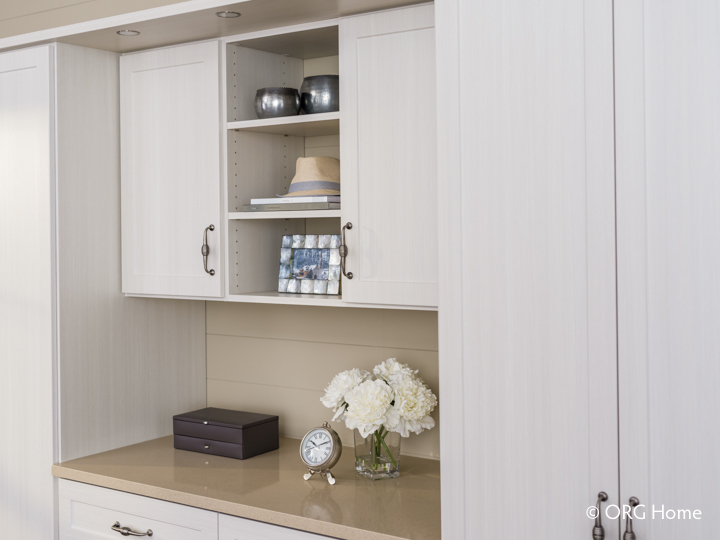 It’s so easy to expand your storage options by adding a custom wardrobe solution to any wall. With beautiful colors and smart ways to organize and display your belongings, you can turn any under-utilized space into a stylish and functional part of your home. A tall cabinet creates more room to hang your clothes. It’s ideal for shared bedrooms, guest rooms, or storing out-of-season items. Keep practical items close at hand. Sturdy shelves inside wardrobe cabinets provide deep storage spaces to stow extra blankets and overnight bags, while adjusting up or down easily to accommodate your needs. 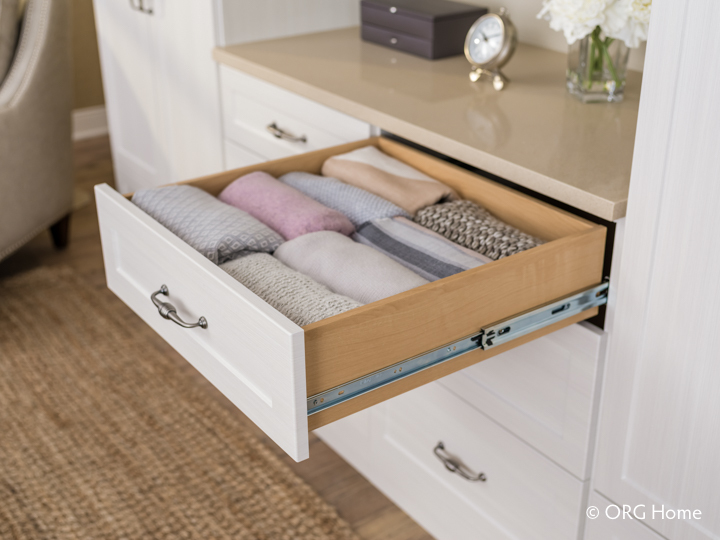 Include a few rows of drawers in your wardrobe to serve as an extra dresser. Drawers with full-extension glides and a soft-close feature make it a pleasure to use. Adding doors and drawers lets you organize items while hiding them neatly out of sight, creating a calm and unified look. Dress up the look with fashionable, high-quality hardware. Design a look you’ll love to show off. Think of your new wardrobe solution as more than found storage space – it can make a striking statement or bring glamour to a room. Look for beautiful materials in colors and finishes that complement your home, and choose a solution with fine furniture styling as attractive as it is functional. 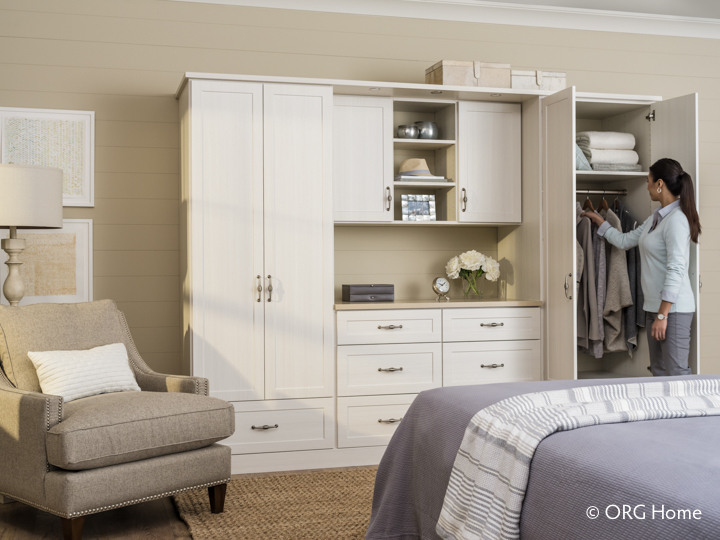 A custom wardrobe solution can make your home more hospitable—and more attractive, too. It’s a welcome addition that you’ll appreciate for years to come.